If you have a 3-phase electricity supply then adding an additional two clamps to the MiHome Whole House Monitor is necessary. 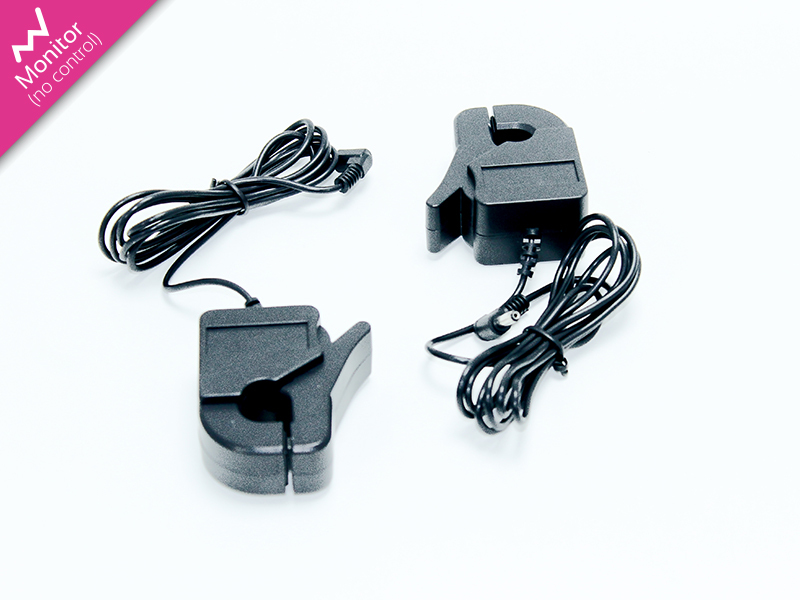 This expansion pack of two clamps fit in minutes alongside your existing clamp supplied with the monitor. 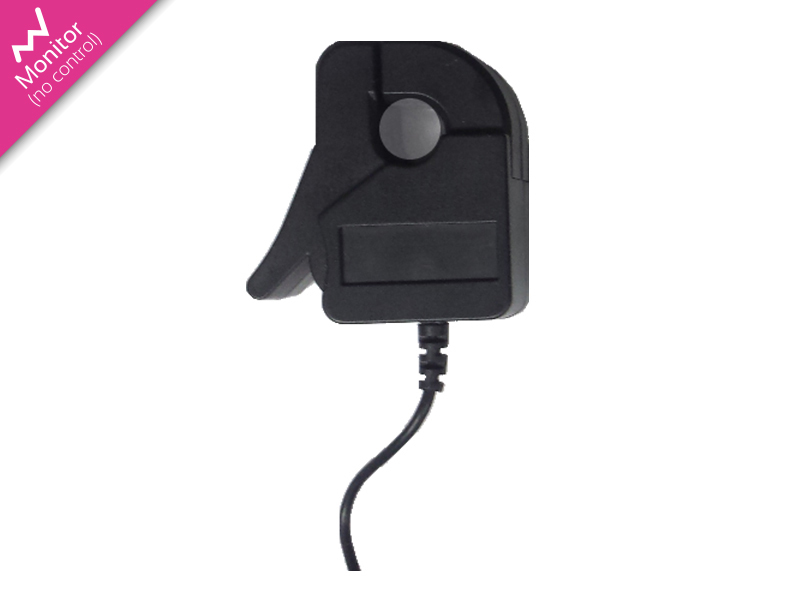 Simply attach one clamp around each of the conductors and plug each jack plug in to a port on the Whole House Monitor.